The clothing from Brkich is so sleek and beautiful. 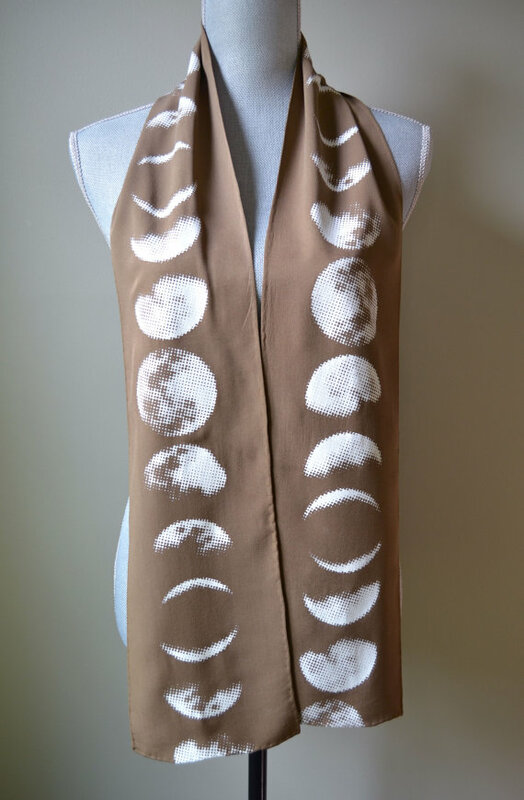 This moon phases scarf, along with most of the shop, from Two Tickets is incredibly cool. 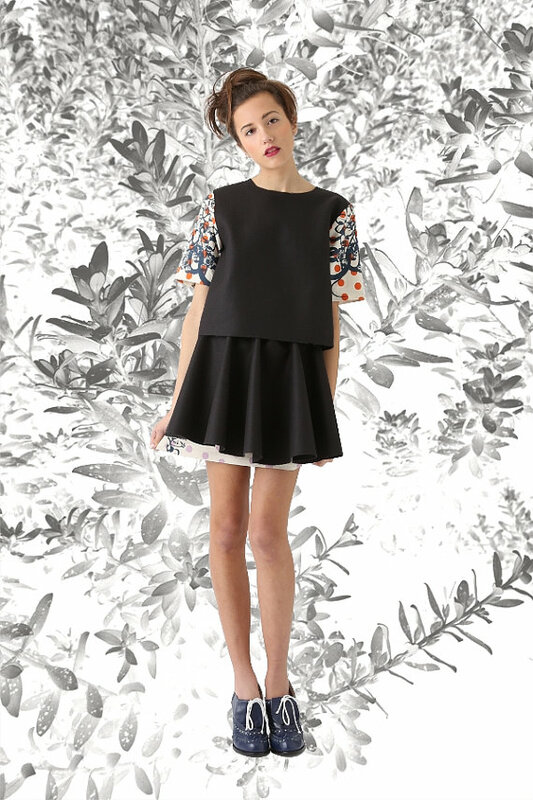 Hello, the perfect, flirty skirt for summer. CG Heaven knows exactly what I need in my closet. Along with most of you I'm sure, I've been having a bit of a love affair with Depeapa for quite some time now. A couple years later, and I'm still not over it. Cat collar clips? Need I say more? 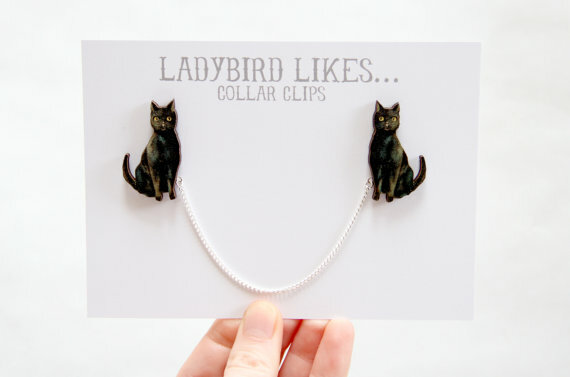 There are too many cute collar clips and brooches from Ladybird Likes, but the cat ones take the cake. 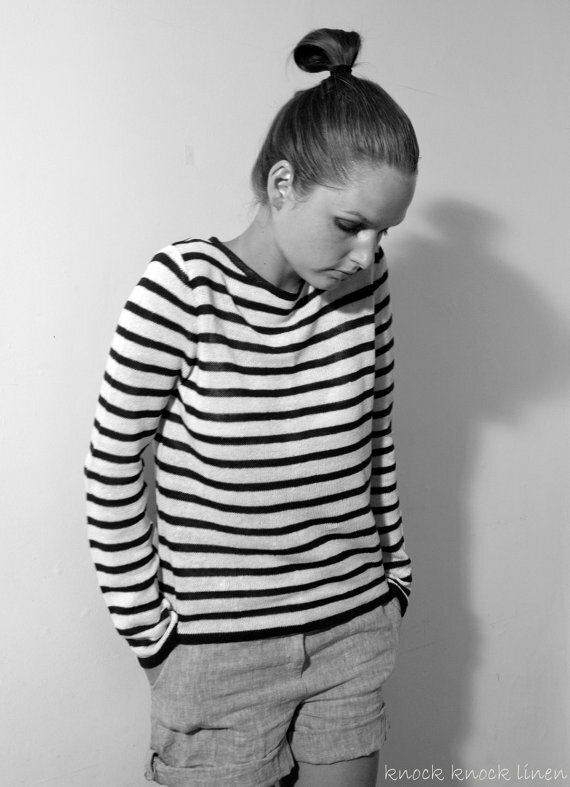 Even with summer in full swing, I'm still not immune to finding the a classic striped sweater from Knock Knock Linen. I'll be back for you in the fall, sweater. Holy crap. Everything from DDSLL Girls is gorgeous and I'm obsessed. Love the scarf so much, what a great idea! So much good stuff! I love the skirt and the tote! 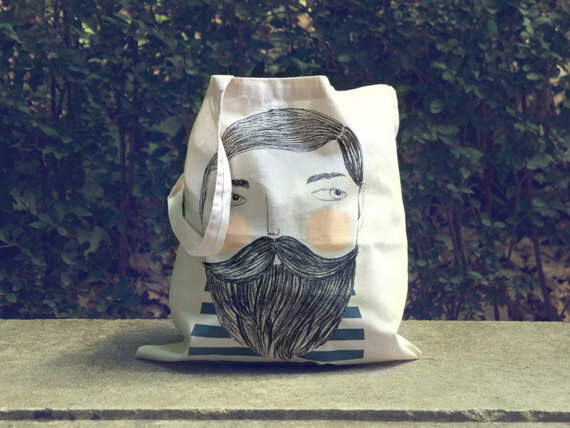 I can't believe that the cute screen printed beard bag is only $20! I am SO tempted to buy that. Great picks! Love that moon scarf! 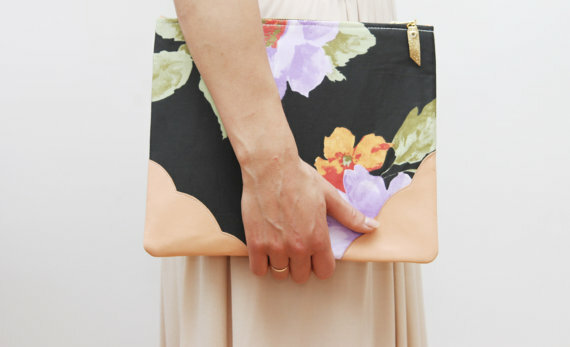 I'm SWOOOOOONING over that last floral clutch/bag/thing omggggg. Elana, stop. My wallet doesn't like these things. but seriously, that tote bag from Depeapa is perfect. Everything from there is perfect! Wow, Depeapa is SO adorable, I am trying my very hardest to resist that tote and those kitty collar clips! As usual a great lineup here, I hope you have a wonderful weekend! 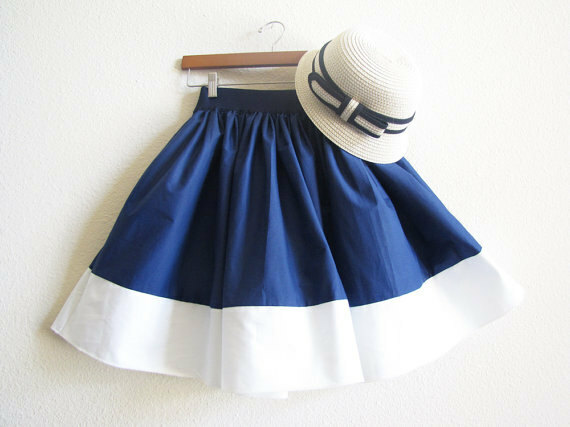 That blue skirt and hat are just too cute! Also really like that floral clutch. loving that bag and dress!